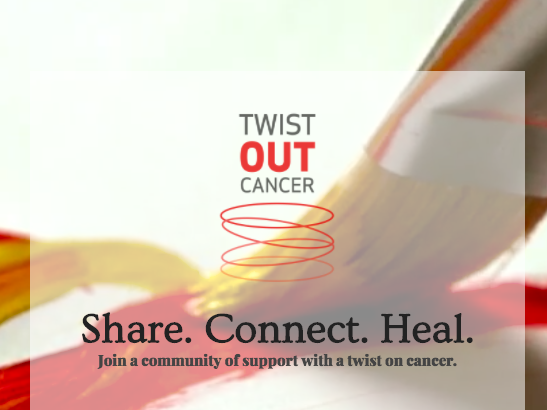 Twist Out Cancer, an international charitable organization that provides psychosocial support to people touched by cancer through creative arts programming, is accepting applications from participants to take part in its first annual Brushes with Cancer Exhibition and Gala in Montreal. Artists are strategically matched with “inspirations” who have been touched by cancer — survivors, previvors, caregivers and supporters. Over six months, selected pairs will connect in person, via Skype, by phone, or email to collaborate in creating a piece of artwork reflective of a journey with cancer. Applications are due Friday, November 17. 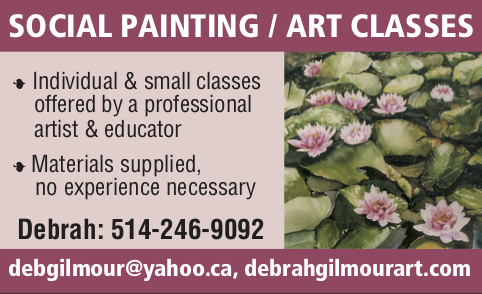 Tap here to apply to be an inspiration or artist for Brushes with Cancer. Be the first to comment on "Artists team up with those touched by cancer"